Weekends to Helsinki up to -70% off To take advantage of these offers, join now for free! Discover Helsinki during a Weekends Breaks. Picturesque seaside, Maginificien Architecture, Islands, Beaches. Save up to 70% on Luxury Hotels and Flights! Helsinki is the vibrant capital city of Finland, a picturesque seaside city made popular by its scenic beauty. The city’s unique charm captivates visitors wanting to explore its magnificent architecture, nearby islands and sandy beaches. Helsinki offers a fascinating culture, outstanding food and a fantastic atmosphere all year round. 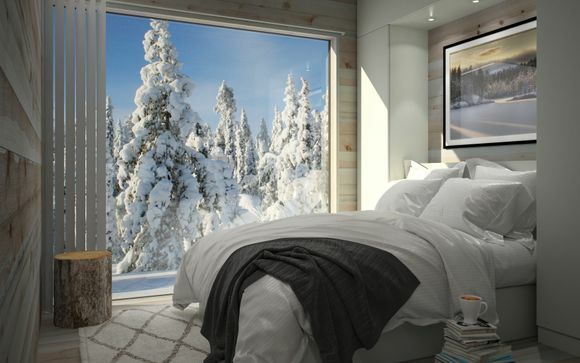 Making this city the perfect location for a weekend getaway in Scandinavia. Helsinki is a perfect destination for last minute holidays or all holidays. 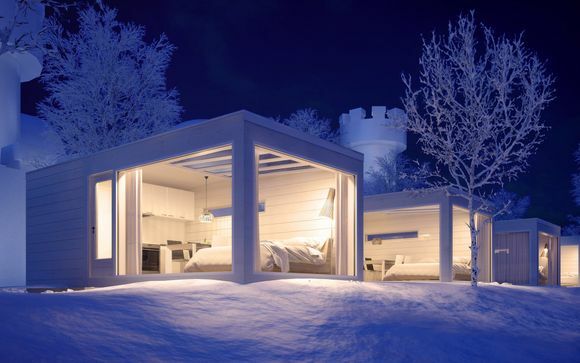 Find our selection of hotels and resorts in Helsinki and find flights from the UK. Save up to 70% on your vacations! The public transport is very useful and at low fares. 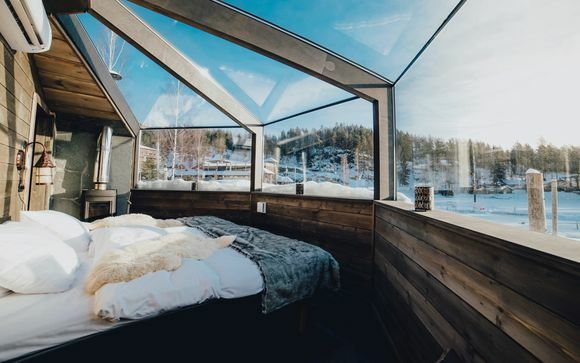 It's easy to travel for a weekend breaks in Finland. You can transfer from the Helsinki Vantaa airport or the central station with shuttle bus, city bus, tram or taxi. We advise you enjoy scandinavian open air, sightseeing, leisure and norwegian way of life. Otherwise you can find car rental offers and follow your own itineraries. With a range of exciting activities. Explore the sublime archipelagos islands on a boat tour or wander down to the market square and admire the handmade goods and local craft. We can assist you with the best holiday deals, ensuring your dream holiday stays within budget. Allowing you to experience and explore as much as possible. Our priority is your satisfaction, enjoyment and fun! During your holidays in Finland you’ll be enthralled by the activities on offer, including boat tours and canal cruises, lakes, museums, religious and historical sites, architectural buildings, theatres and walking tours. Helsinki provides lot of activites for family holidays and city breaks. It's really easy to fin an excurcion, hotels with offers or choose package holidays. For a more traditional insight, there’s plenty to do in Helsinki. Sample the local Finnish delights on offer in the busy markets, street cafes and eateries. Relax in the famous esplanade park and unwind in one of the local spas. Or explore the charm and endearment of the ‘Old Wooden Town of Porvoo’. This historic town dates back to the middle ages, allowing you the opportunity to experience first-hand the beauty of this wooden neighbourhood. You will find authentic narrow winding streets and a picturesque square, as well as the stunning medieval cathedral. What Helsinki is famous for? One of the most famous tourist attractions has to be the Temppeliaukio Church which was built in 1968-1969. The church was built into solid rock and is therefore known as the Church of the Rock. Due to the excellent acoustics, the church is often used for concerts and other events. The historic town of Suomenlinna, also known as the ‘Fortress of Finland’, offers a unique opportunity to learn more about a landmark that played a vital role in protecting the city. The fortress built by the swedich is a unesco world heritage. Helsinki Cathedral in the city center is another magnificent tourist attraction. Located in the neighbourhood of Kruununhaka in the heart of Helsinki. This impressive building is famous for its distinctive neoclassical-style architecture and home to an impressive collection of zinc sculptures. You can find other architecture with the Uspenski cathedral for example. Our last minute deals offer luxury hotels, set in vibrant, stylish surroundings with facilities such as private swimming pools and indulgent spas. For a cultural weekend breaks, you will find famous museum in any kind. Design museum, art museum, city museum, the aviation museum or the national museum of Finland. Many of our handpicked hotels cater for family members of all ages, offering a children’s menu and activities to keep the little ones entertained. Many hotels boast a traditional style with breathtaking views and serene, relaxing surroundings. Treat yourself to a sauna after a long day of exploring, popular among the locals. Helsinki offers a diverse clubbing culture and unique venues. Many venues are within walking distance, the ‘Complex’ is a popular club hub in the Sörnäinen district. Areas within Helsinki such as Töölö, Vallila and Mikonkatu host a variety of evening and night time entertainment, ranging from live gigs, comedy acts, theatre performances, rock nights and DJ club nights. If you’re looking for a more chilled vibe, relax with a cocktail in one of the many chic and laidback bars. Eating out in Helsinki is a fantastic experience. Travellers appreciate that tuch of the food is sourced locally and fresh. It’s simply cooked and presented, yet delicious. There are many traditional dishes to sample whilst visiting Helsinki; Poronkäristys - reindeer meat served with red berries and potatoes, Muikku - freshwater fish, fried and served with potatoes and garlic mayonnaise, Grillimakkara - Large Finnish sausages, served by itself or in a bun with mustard, and Munkki - Fried donuts flavoured with cardamom. Your last-minute Helsinki weekend break allows you the opportunity to relax and partake in various activities that can improve your wellbeing. Explore your surroundings and take in the cultural and historical tranquillity this delightful city has to offer. What better way to unwind than getting close to nature, and taking a stroll along the beautiful coastline. Helsinki offers some outstanding beaches; Hietaniemi beach is a popular sandy beach and is in close proximity to the city, the Mustikkamaa beach has facilities such as toilets, showers, cabins and kiosks, making this a great spot to take the family for a fun-filled day out. The Munkkiniemi beach is an idyllic secluded little spot, nestled in the centre of the Helsinki forest. Its shallow waters make this a popular place for families with young children. The weather in Helsinki is generally mild during the spring and summer months, with the best weather seen in July and August. During the winter months, it can get very cold and snow is not uncommon. During the summer day the sunlight occurs almost all day long. The currency used in Helsinki is the Euro. You are able to exchange your money before travelling and in Helsinki if necessary. Helsinki is into the schengen area and as all european capital transactions will be easy for you. Guides and staff are on hand to offer any further advice to tourists whilst visiting Helsinki. 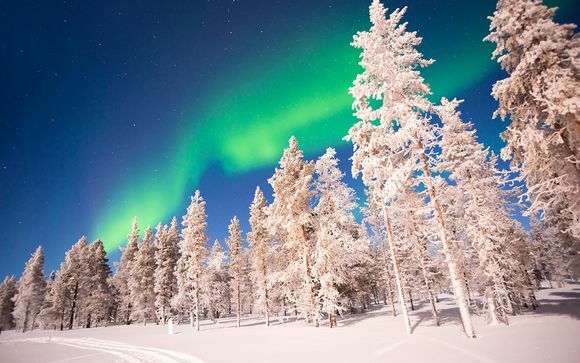 Finland is renowned for being very safe, with a low crime rate and generally diverse nature. But just like any large city, it’s not entirely risk-free. Keep personal items on you, or in a safe if left in your room. 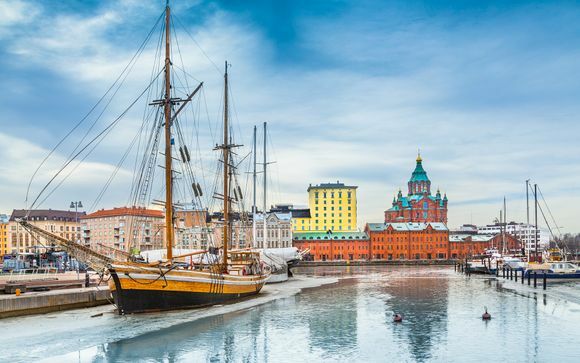 Whether you prefer a chilled holiday relaxing on the beach, enjoy dancing the night away at a rock concert, or appreciate the historical and cultural aspects of the city, a weekend break in Helsinki has something to offer for everyone. 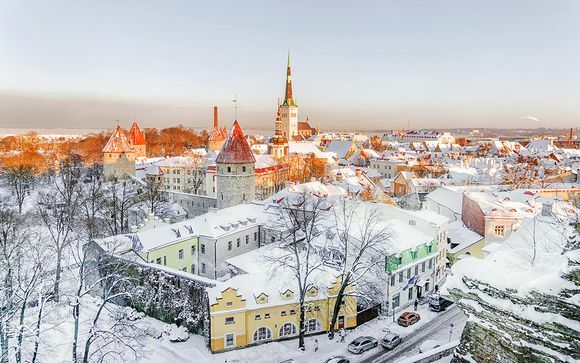 Helsinkin is one of the best nordic destination in Europe. Enjoy our handpicked offers and last-minute deals that have been selected for you. We offer luxury holidays and a vast selection of luxurious hotels, with exclusive prices to meet all budgets and great discounts. Find the best deals on Voyage Prive.